A powerful storm is expected to hit Southern California from Thursday evening through Saturday. Rain is expected to range from 1.50' to 3' in the foothills. The Earl Warren Showgrounds has been set as an evacuation site for Santa Barbara County residents. Mandatory evacuations orders will go into effect for parts of Santa Barbara County ahead of a powerful winter storm making its way down the coast of California. The order, affecting tens of thousands of residents in Goleta, Santa Barbara, Montecito, Summerland and Carpinteria, went into effect at noon Thursday when deputies went go door-to-door to notify residents. The mandatory evacuation areas include neighborhoods near the Thomas, Sherpa and Whittier fire burn areas. Residents must be out of homes in the mandatory evacuation area Thursday by 6 p.m. The Red Cross opened an evacuation center at the Earl Warren Showgrounds in Santa Barbara. Sheriff Bill Brown said even residents who are not in the mandatory evacuation zone should be prepared for the storm. 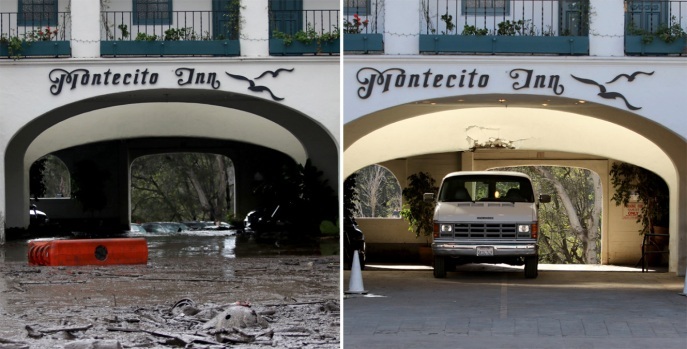 Evacuations were announced for parts of Santa Barbara County ahead of Thursday's storm. Mekahlo Medina reports for the NBC4 News at 11 a.m. on Thursday March 1, 2018. "Due to the size and breadth of the evacuation area, we will not be able to notify everyone in person," said Brown. "Tell your neighbors, family members and friends. Do not wait for someone to contact you in person in order to leave. 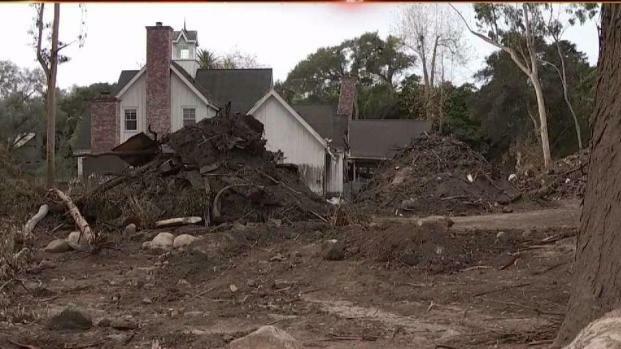 The storm comes nearly two months after mudflows killed 21 people in the seaside community of Montecito. 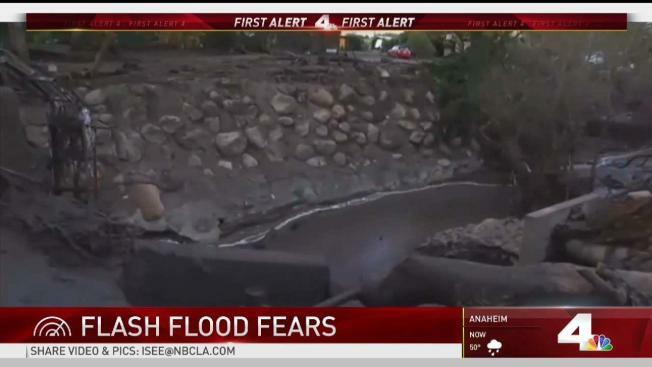 Ovennight downpours in the Thomas fire burn area unleased waves of mud and debris, trapping residents in homes. "The decision to evacuate these areas is being made out of an abundance of caution," said Brown. "Everyone should begin the evacuation process now. Community members should check with their neighbors to see if they need help to evacuate." California Highway Patrol announced that the 101 Freeway, which was shut down for several days due to intense debris in January, will remain open through Thursday morning. However, CHP did warn that a closure will take place before any intense rainfall. For more information on warnings in Santa Barbara regarding the storm, visit here.